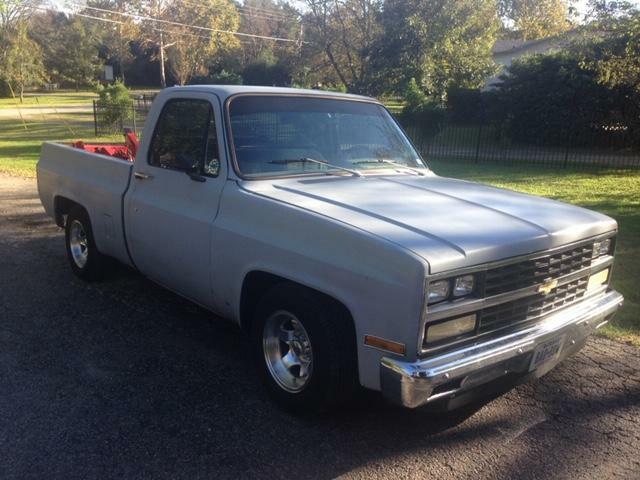 I have an '87 Sierra (Base) and I would like to put the High Sierra 4 light grille in the truck. I have read a few things that talk about changing radiator supports?? I haven't pulled the grille to investigate just yet. I thought if someone has done this previously they could offer some pointers. Thanks in advance! Are the Sierra base lights stacked? The side by side headlights do use a different radiator support. I know, I converted mine to the 87-91 suburban look. You'll need several parts to do the conversion. Edited by gchemist on 11-12-18 07:59 AM. Reason for edit: No reason given. Execution time: 0.133 seconds. Total Queries: 17 Zlib Compression is on.